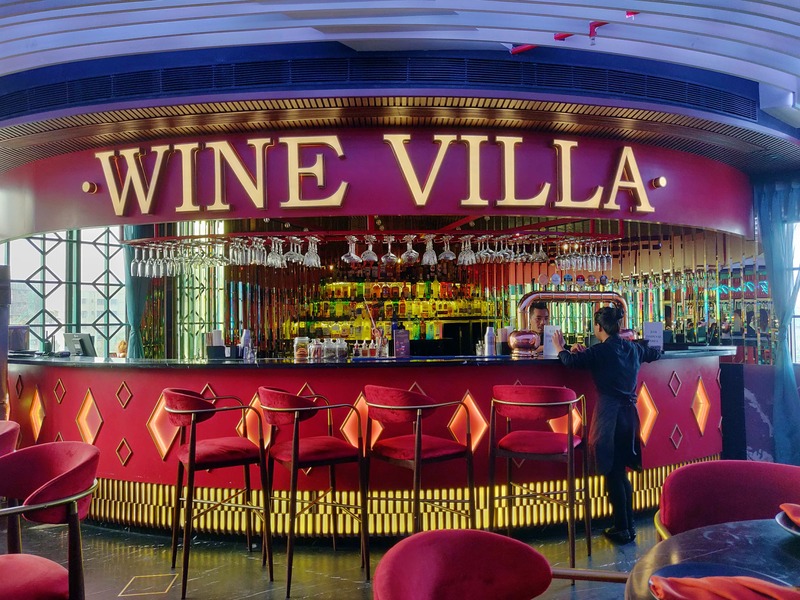 If you are looking for a place to try out wine in Mumbai then look no further, Wine Villa is the place for you. This is a pretty incredible place to discover new wines or get better acquainted with old favourites. They have almost 59 different varieties of wine, but with so many choices it can also be confusing, so here comes the help, they have dedicated staff to explain to you that what wine will suit your taste and also they have Wine ATM system where you can see the options, ingredients and taste a few samples. Wine Villa also offers a huge variety of food, and though the menu is full of choices, you will often think very hard about what dishes would work best with the wine you have selected. So, the staff at wine Villa will also highlight a specific pairing. Wine and food are always great complements, but when a pairing is truly thought out, it makes the experience wonderful. Head Out For This Place Wine Lovers!